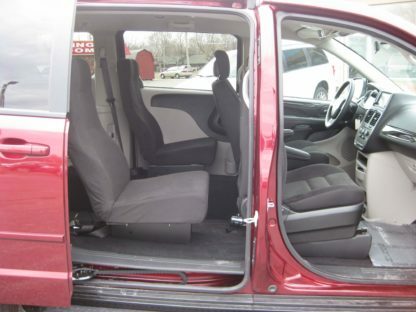 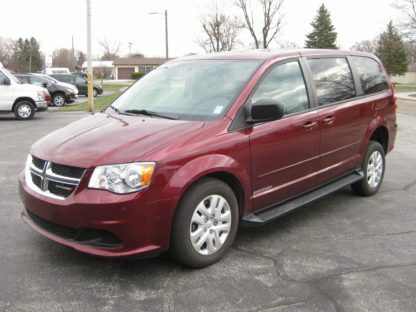 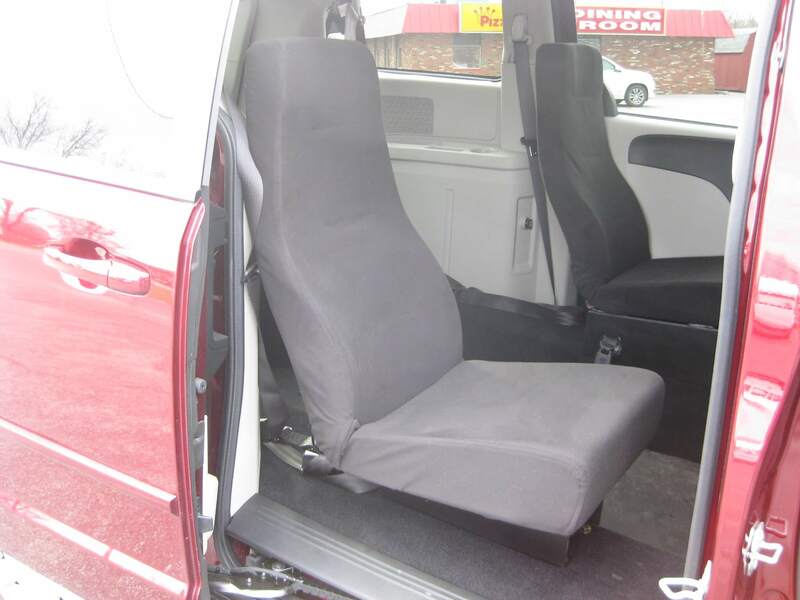 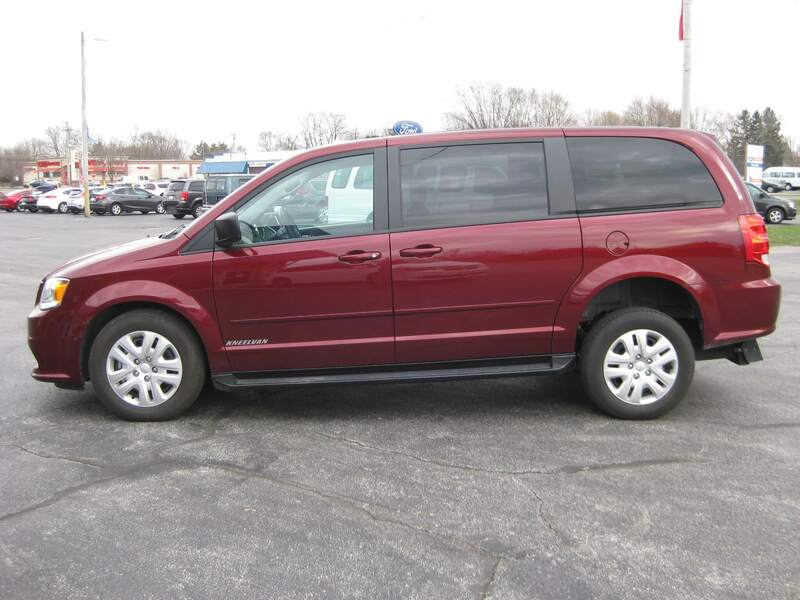 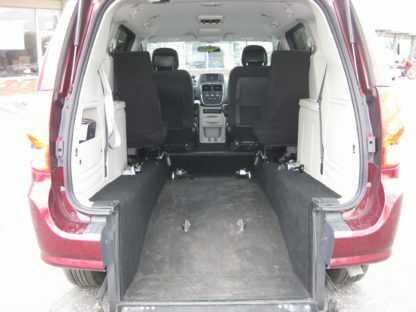 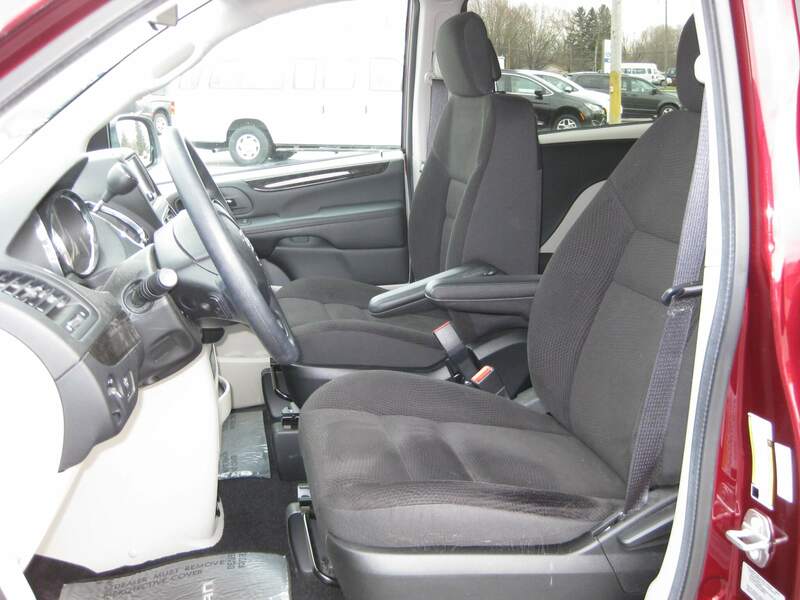 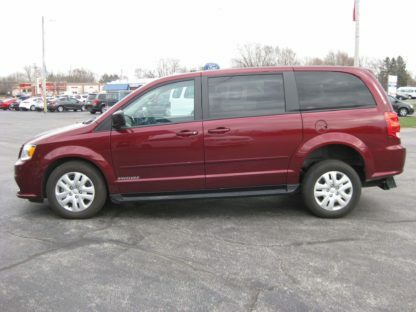 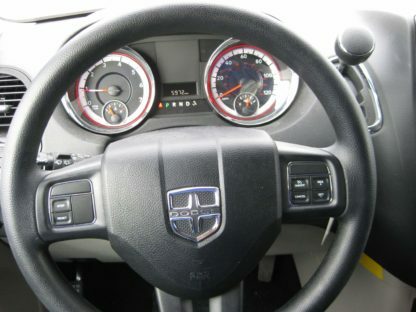 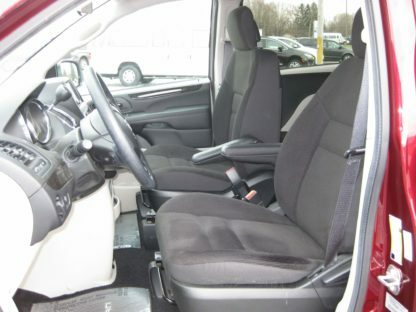 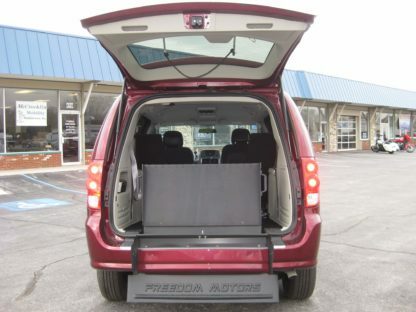 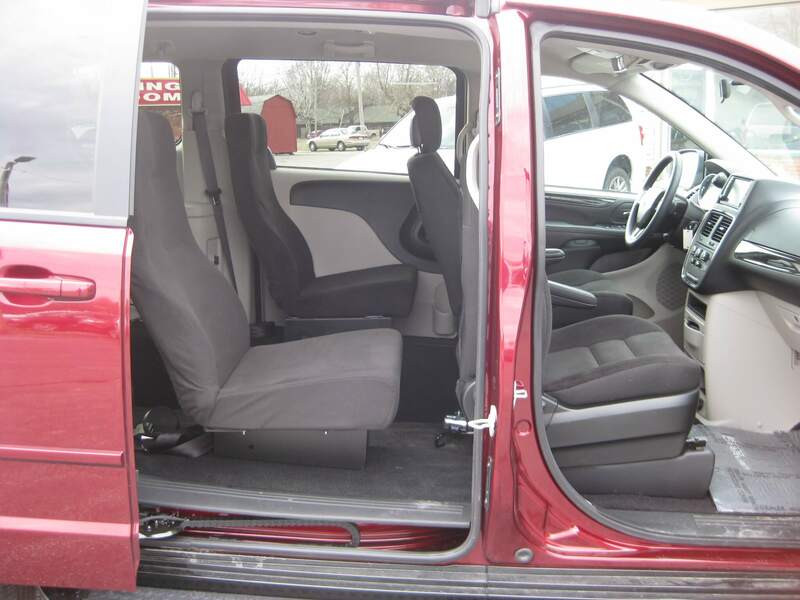 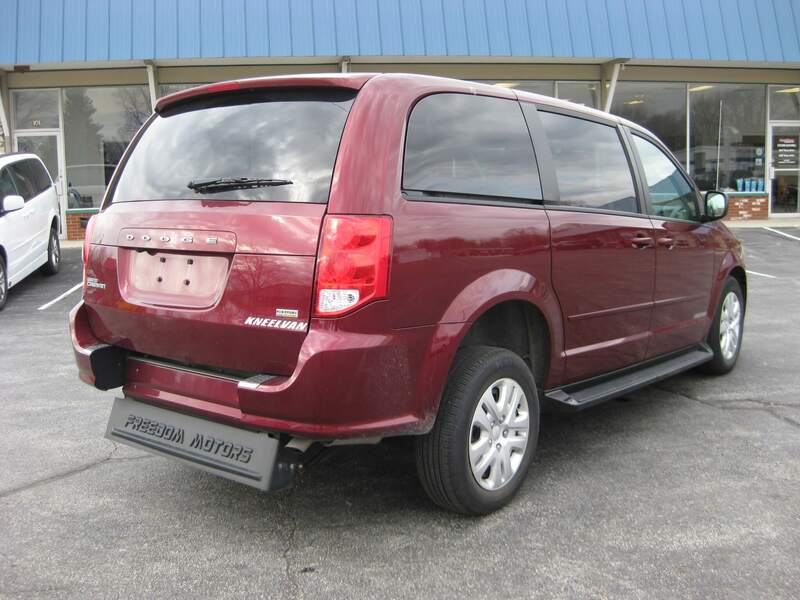 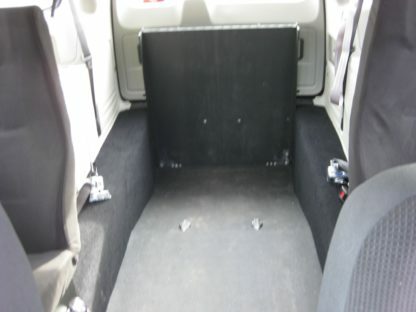 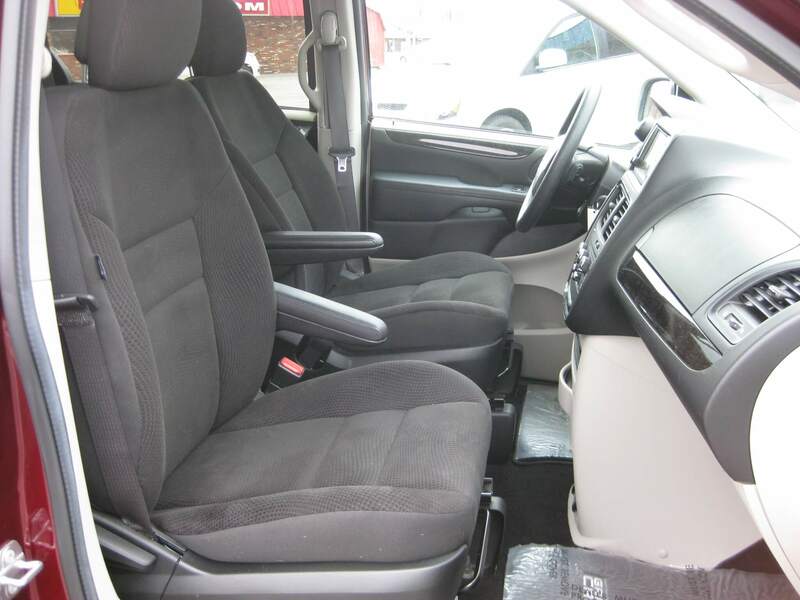 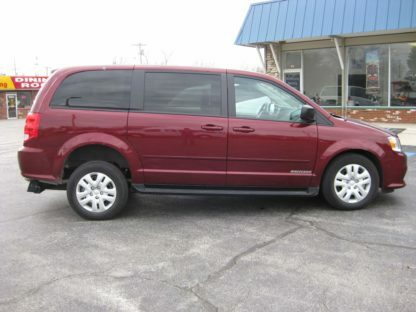 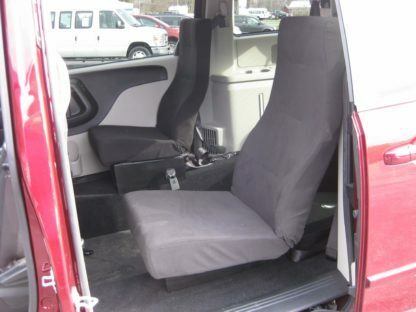 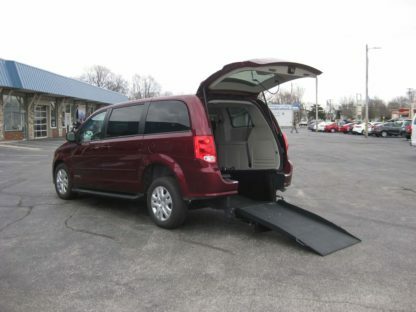 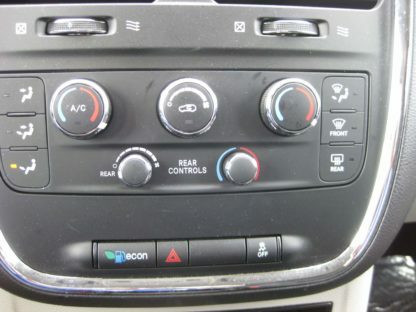 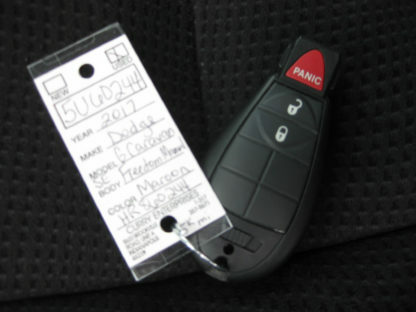 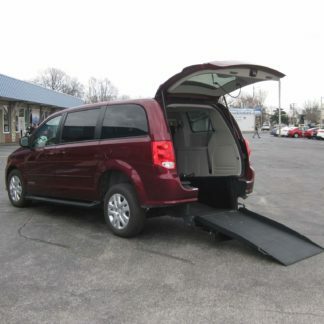 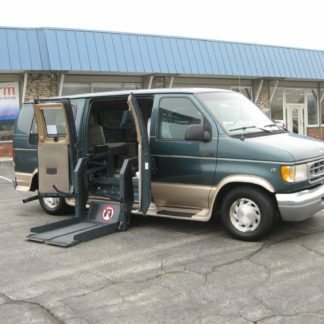 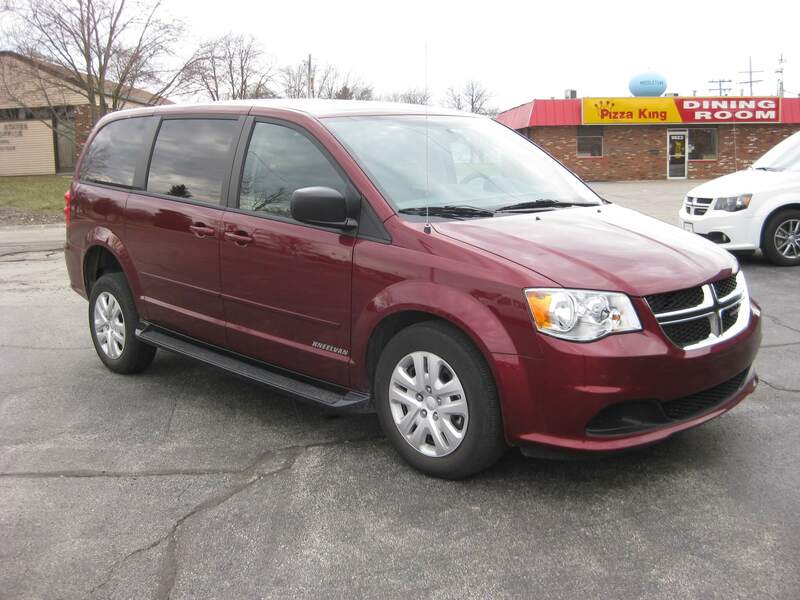 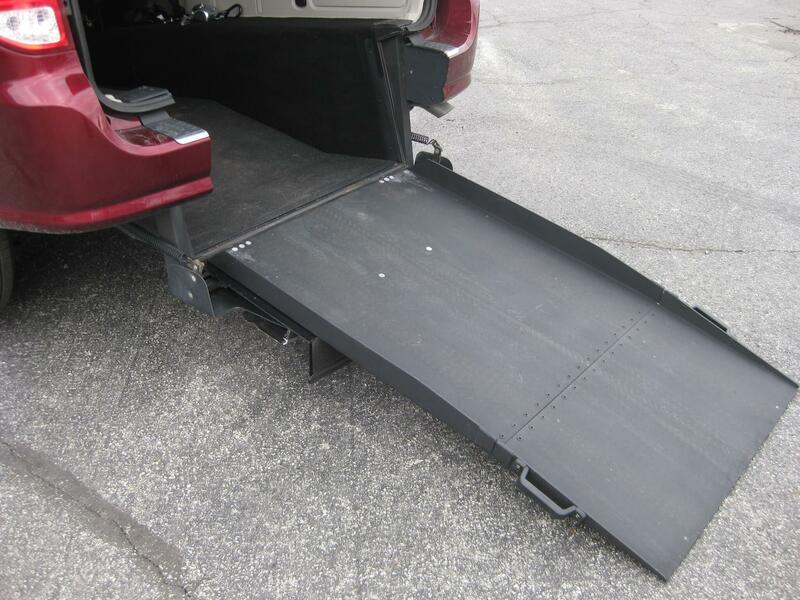 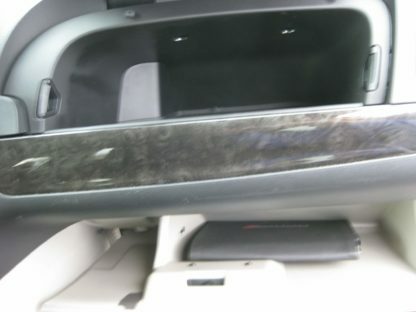 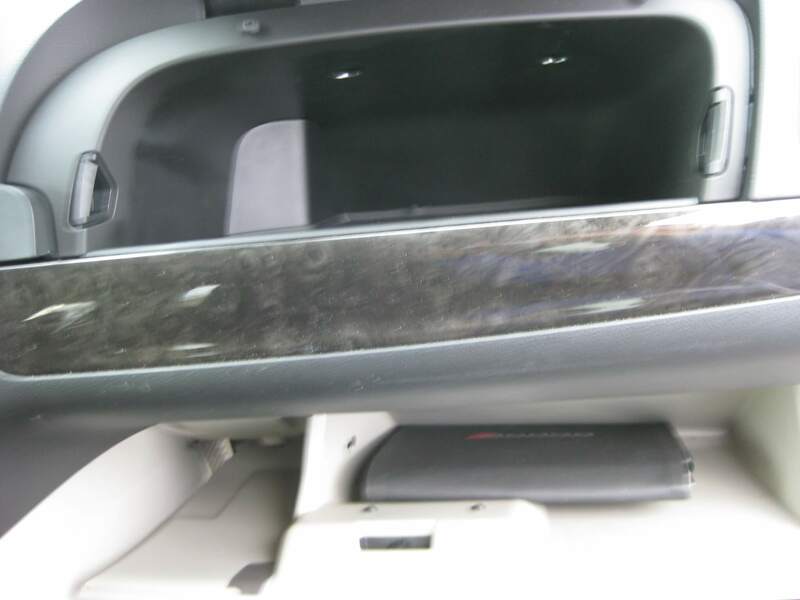 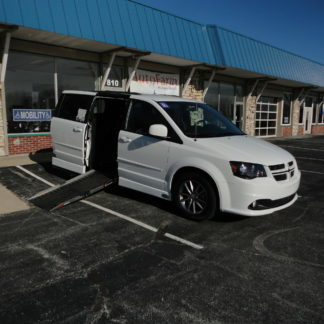 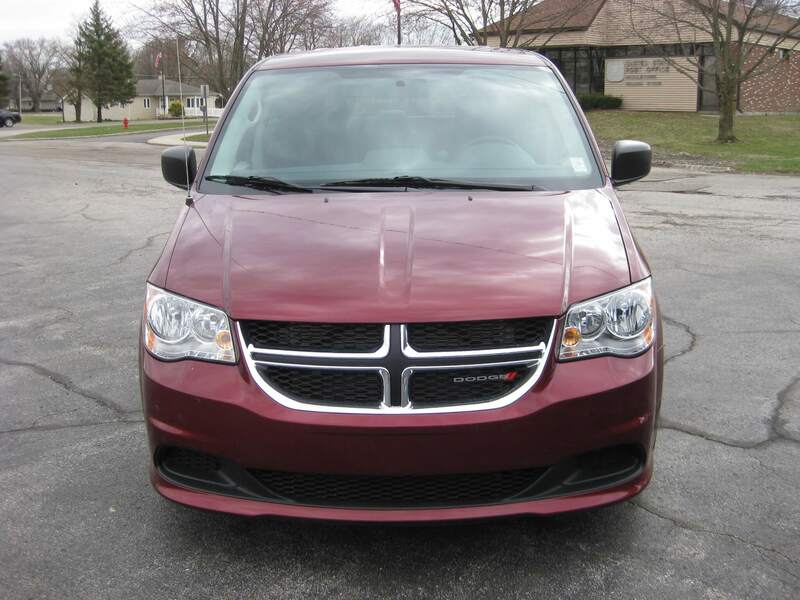 This LOW MILEAGE Dodge Grand Caravan has a Freedom Manual conversion which features a lowered floor with undercoating/rustproofing, lightweight spring-assisted manual folding rear ramp, commercial flooring, aftermarket seats (for a larger aisle opening for the wheelchair), and Q-Straint retractable wheelchair tie-down system for 1 wheelchair. 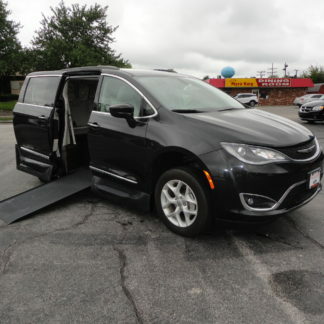 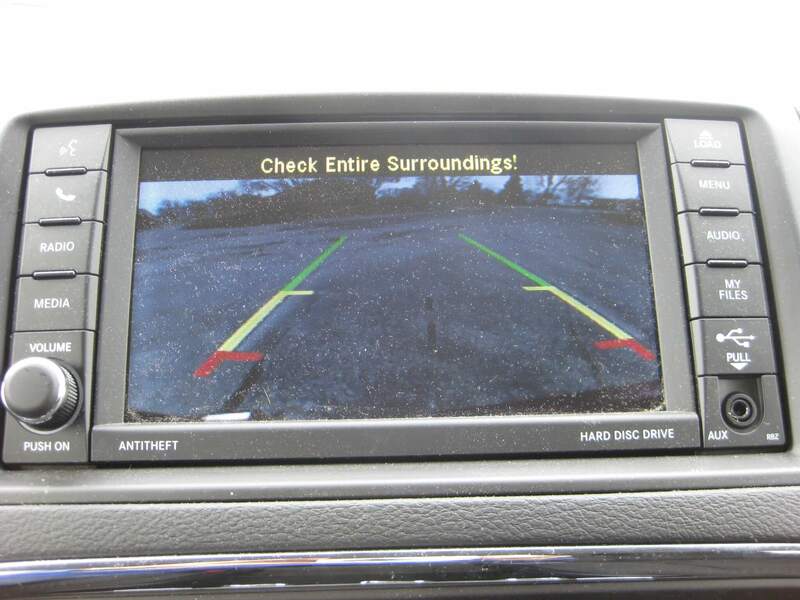 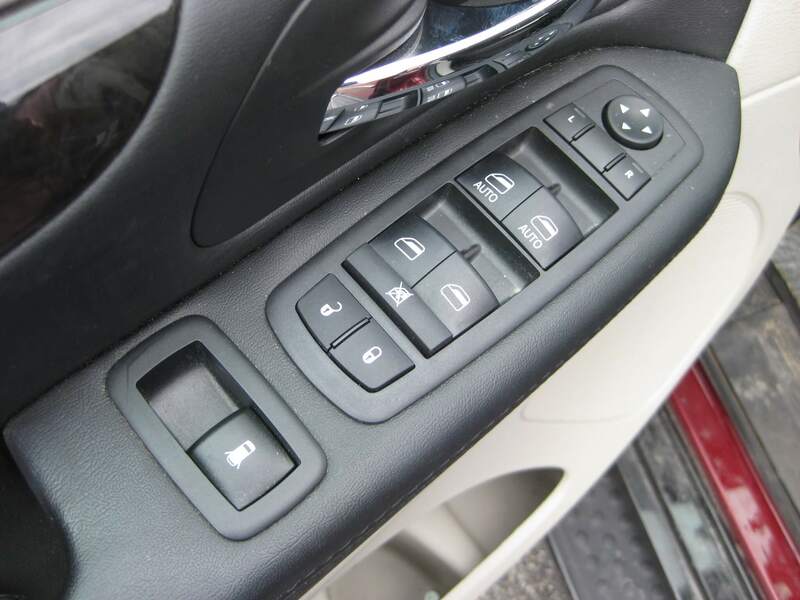 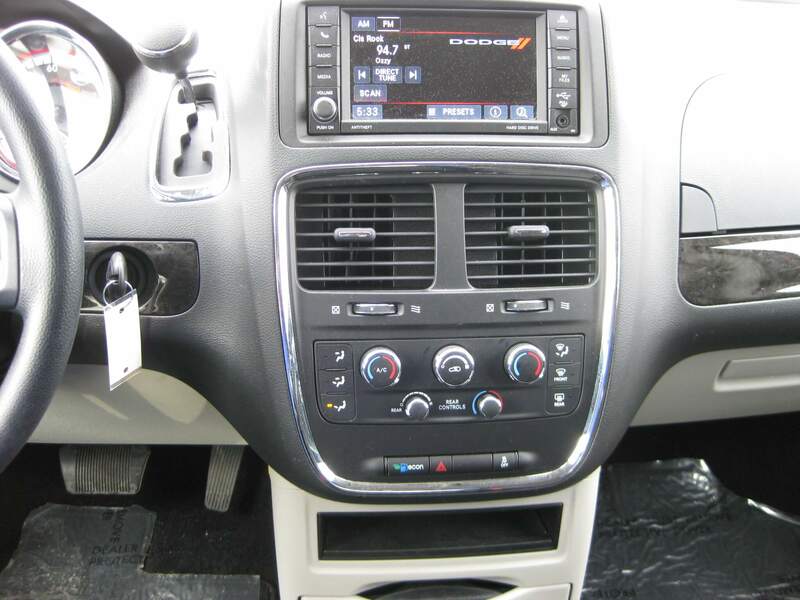 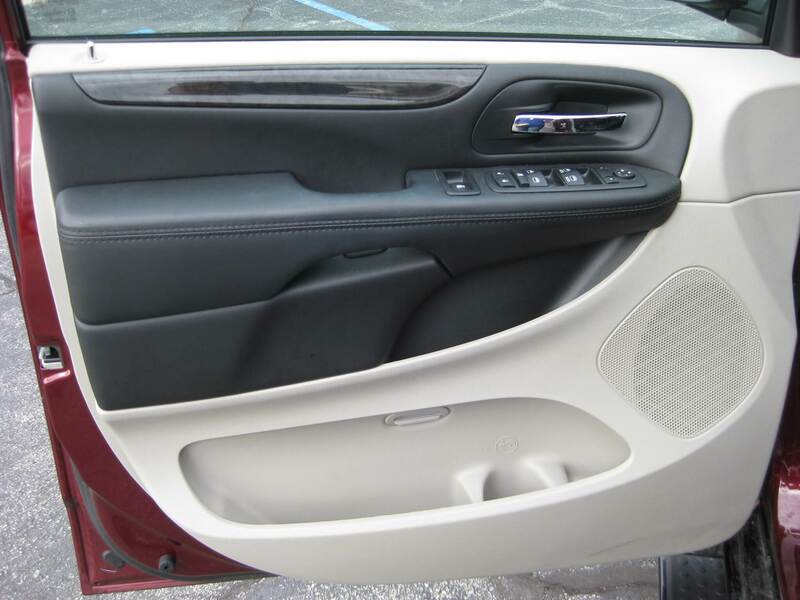 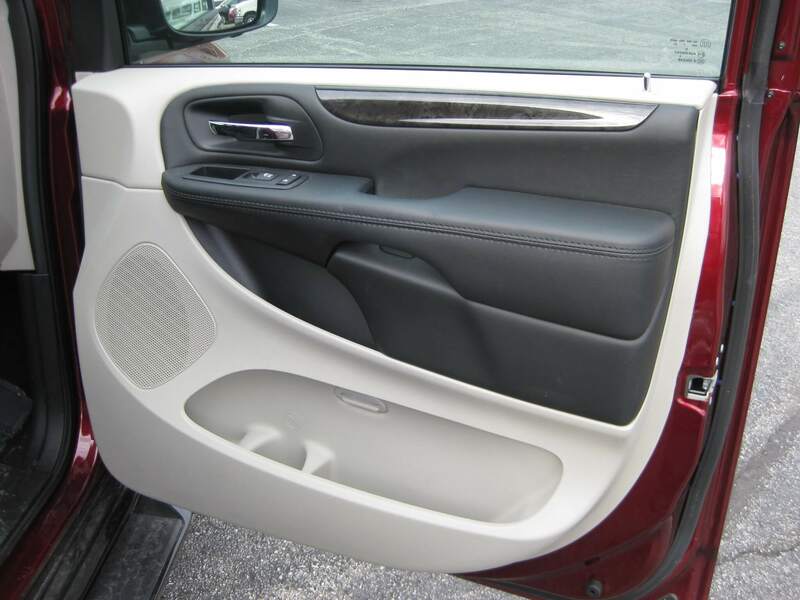 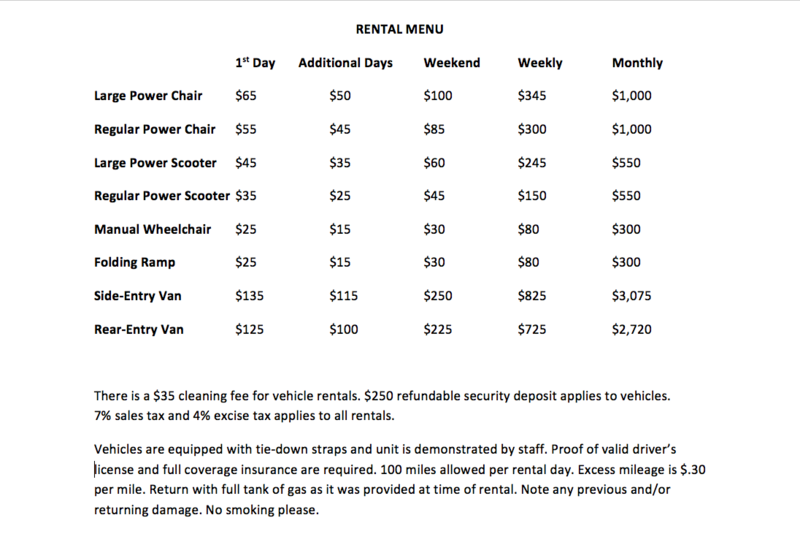 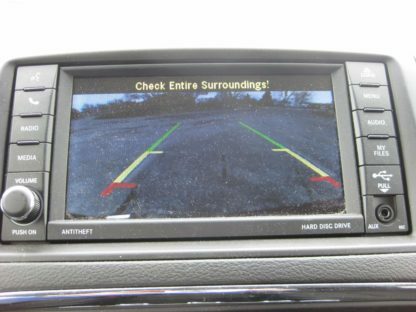 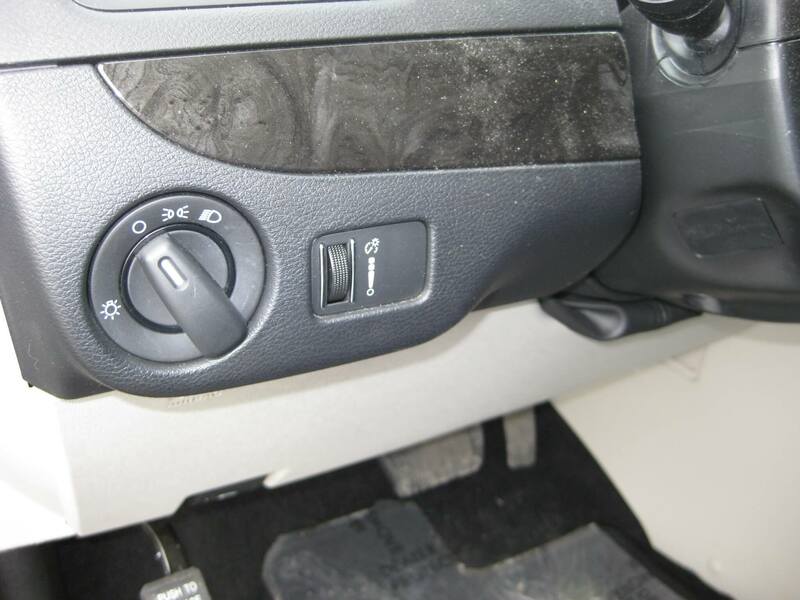 Includes tinted windows, running board steps, power windows/locks/mirrors, manual sliding seats/doors/hatch, tri-zone climate control, rear CAMERA, dual glove boxes, and remote keyless entry. 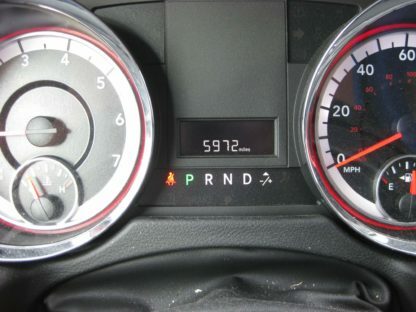 WARRANTY: balance of factory 3yr/36,000 mile basic, 5yr/60,000 mile powertrain.